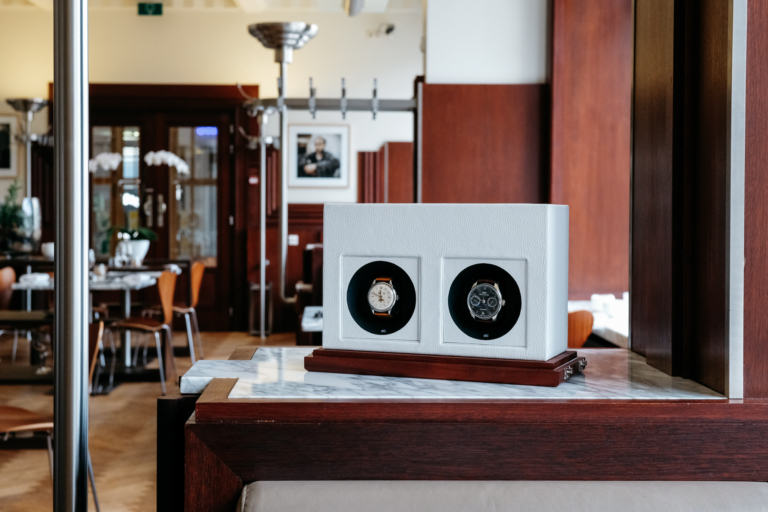 Enjoy some of our latest work and news items. 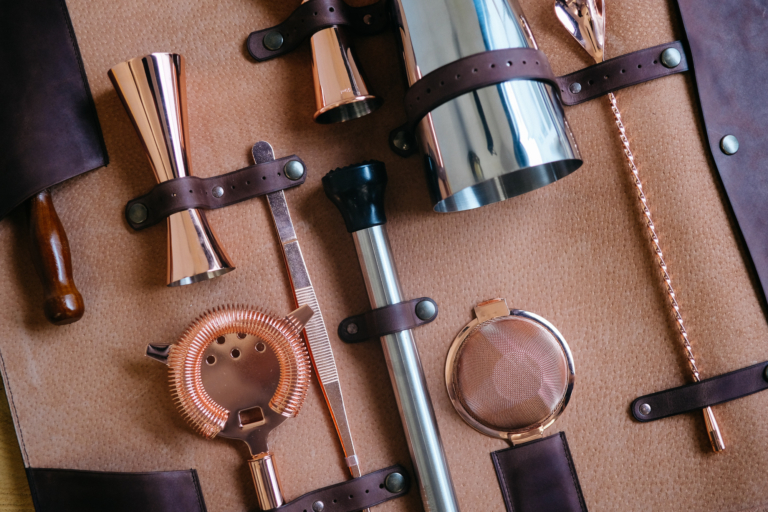 We've designed and created this unique bartender toolbag for the cocktail master "Life Is Beautiful" (LIB) in Brussels, one of the finest cocktail bars in town. 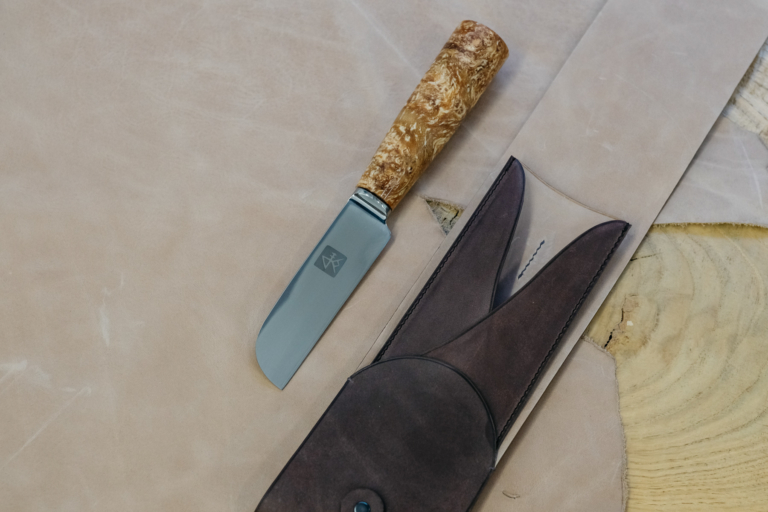 Unique and bespoke leather cases for the Antoine Van Loocke knives. Handmade exclusiveley for Restaurant Bon-Bon** and the collaborative dinners Bon-Bon Origins. 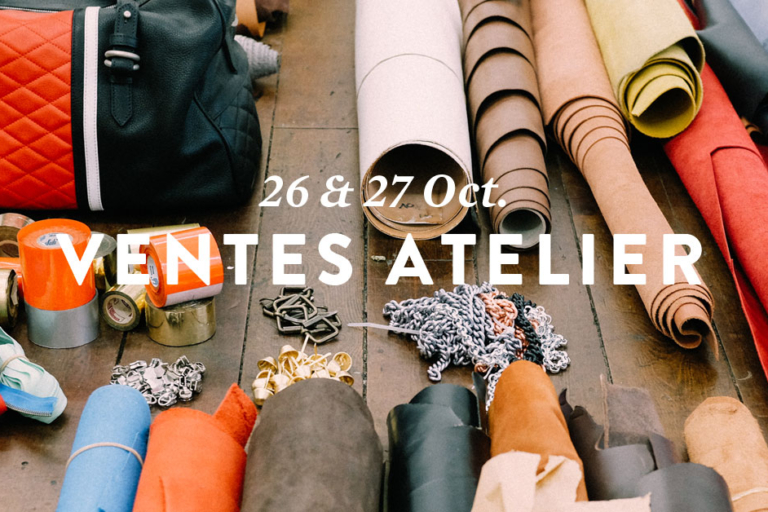 Wij organiseren onze 5de "Ventes Atelier" ! 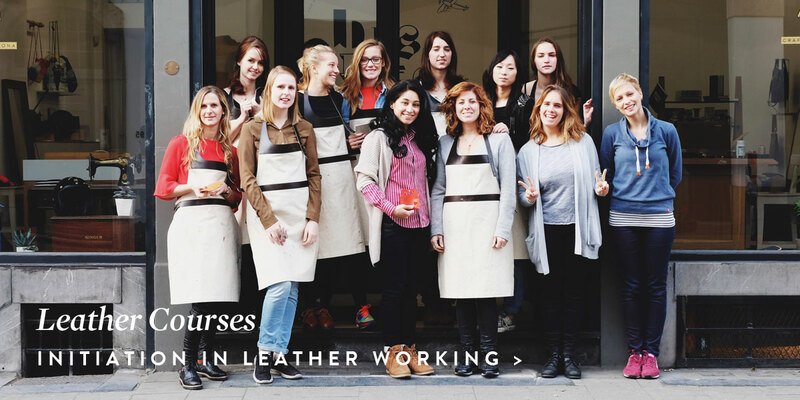 Verkoop van leder, accessoires, prototypes en alle andere objekten die wij niet meer kunnen gebruiken in ons atelier. 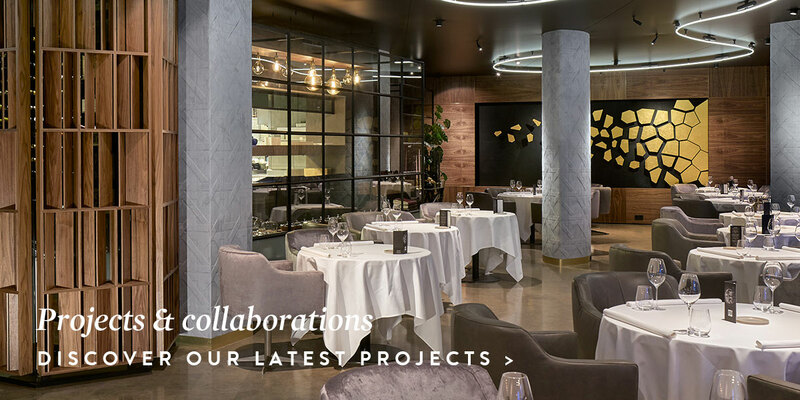 For gastronomic and Michelin two-starred Restaurant FRED in Rotterdam and his interior architect Jeroen Smeele, we were commissioned to produce an artistic wall structure. 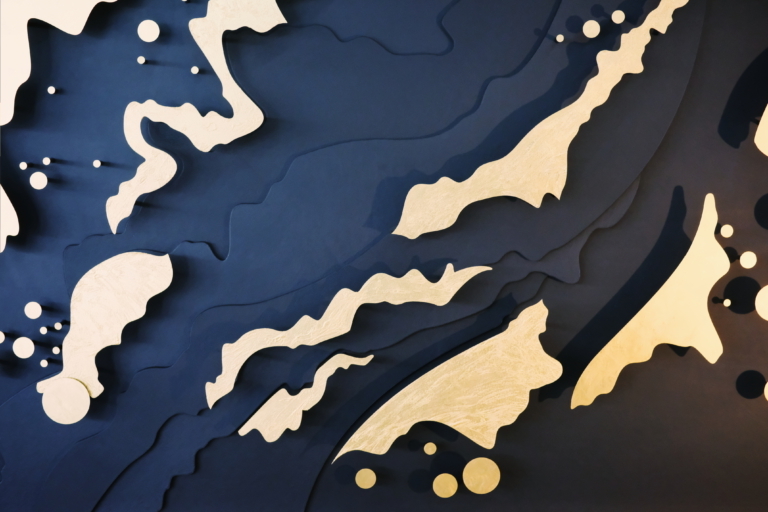 Together with Atelier Relief we produced and handcrafted this 4m50 x 1m80 leather with golden reliefs structures. 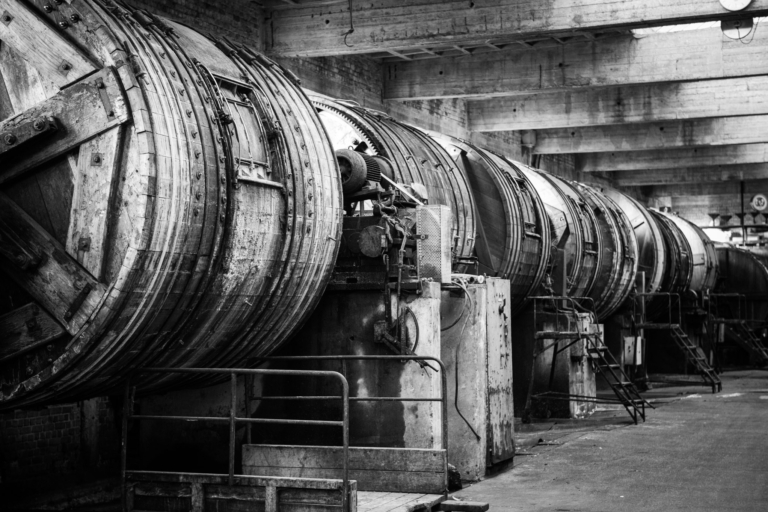 Tannery Radermecker, established since 1870, is a close partner to our studio. 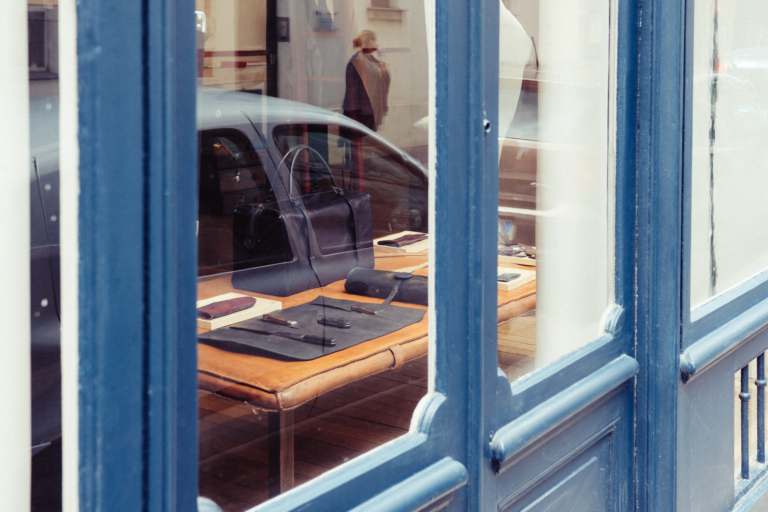 They not only have a range of fine vegetable tanned leather, but we also develop and produce exclusive leather hides for specific use with a transparent traceability together. NIYONA is now available at Mayaro. Between the concept store and the art gallery, MAYARO is a haunt of aesthetes. 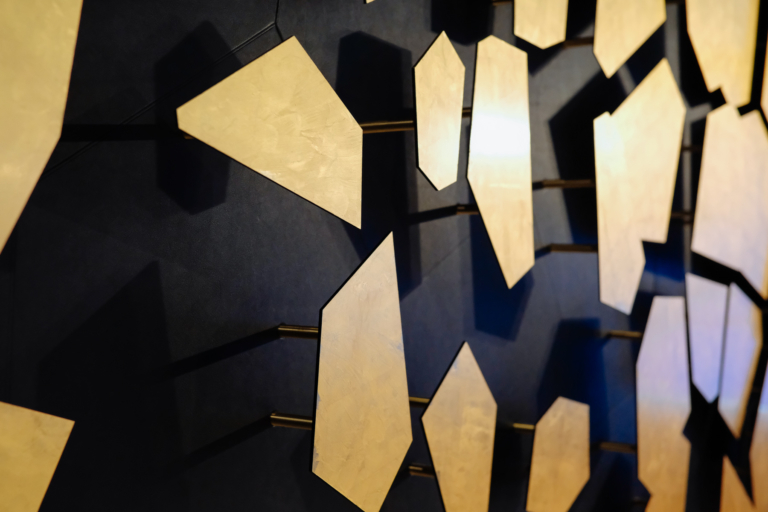 A collective of singular artisans who invent objects and make experiments.